Yesterday the Italian newspaper Il Messagerro reported that the Vatican has received a ransom demand for the return of an autograph letter by Michelangelo which, unbeknownst to the outside world, was stolen from the Vatican archives in 1997. The letter is one of two documents that apparently went missing and is said to be written entirely in Michelangelo’s own hand, which is fairly unusual, since Michelangelo often dictated his letters to assistants who transcribed them for him to sign. The facts, which are sketchy, are as follows. 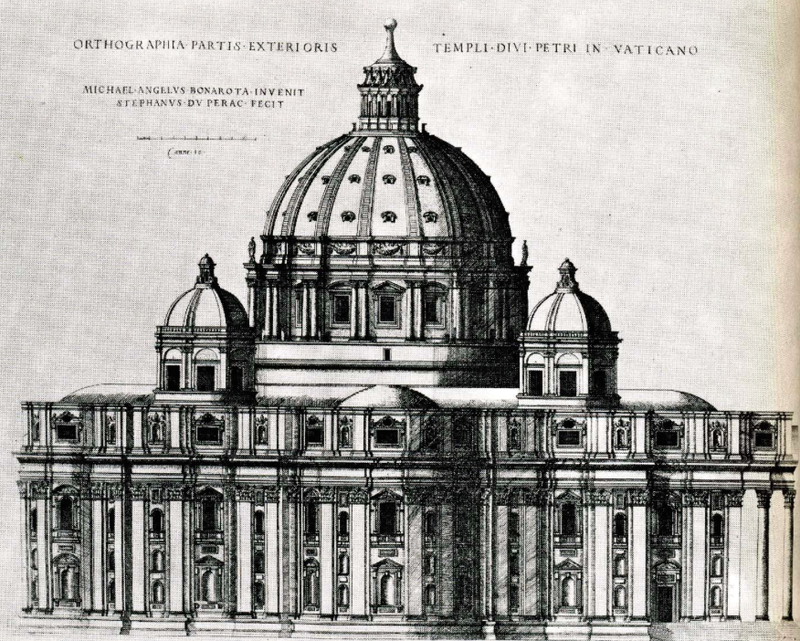 The documents were taken from the Fabricca di San Pietro, the archive of the department that oversees the maintenance of St. Peter’s basilica, which Michelangelo re-designed. According to a Vatican spokesman, Father Federico Lombardi, who issued a statement after Il Messagerro published their report, the cardinal in charge of St. Peter’s, Angelo Comastri, has recently received a ransom demand for a “certain price” in exchange for return of the letter; Il Messagerro gave the price as €100,000 and claims that the request came from ex-Vatican employee who could get the documents back for the Fabricca. Father Lombardi added that the theft was first noticed by a nun who, in 1997, informed Vatican officials that the documents were missing. The ransom demand was ‘naturally refused’. No further details have been made public at this stage. One BIG question, though, is why wasn’t the theft reported in 1997? The Vatican police are now investigating the theft, along with their Italian counterparts.